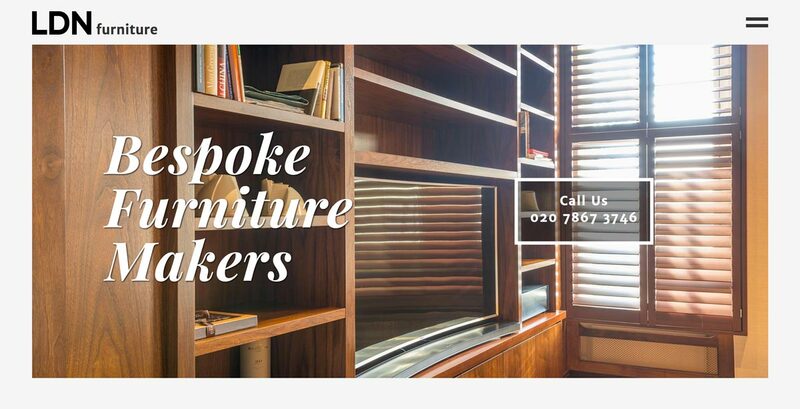 LDN Furniture is a company making bespoke furniture in North London. I was asked by Kamil, the owner to design an elegant, SEO-friendly website displaying beautiful woodworking projects. I worked closely with a copywriter, optimising the website's meta tags, headers and copy in order to obtain best possible performance in search engine results. The style of the website is clean and minimalist in design incorporating a significant number of images. 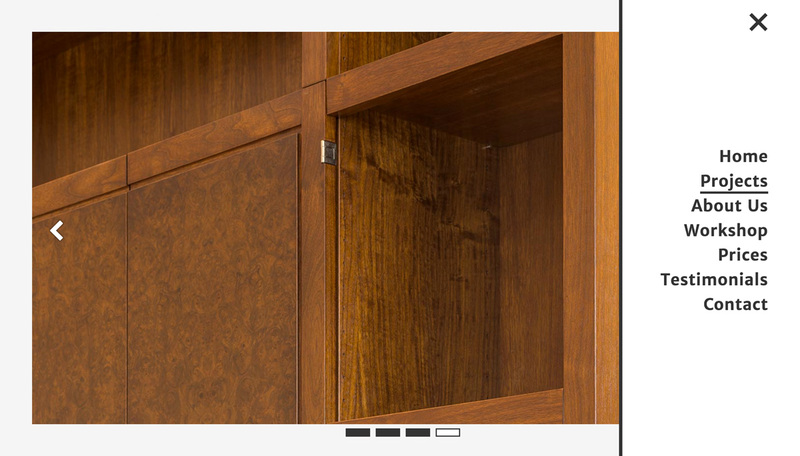 LDN Furniture's website is fully responsive and can be comfortably viewed on any device.